You have discovered KNBA 90.3 FM and want to hear more internet radios? On hit-Tuner.net you can find simply stations and even though worldwide! As far as we are informed sends the radio station KNBA 90.3 FM from the country Alaska. 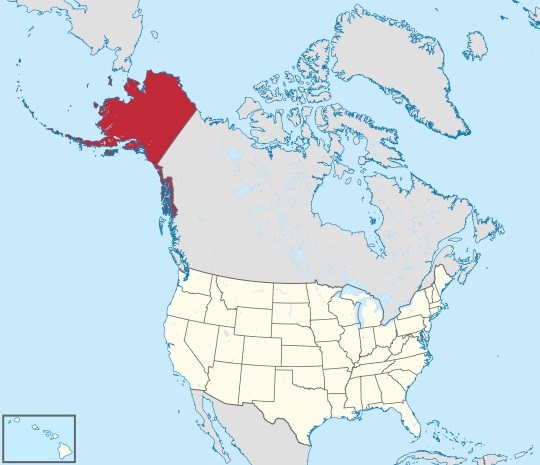 More Info: Alaska is a U.S. state situated in the northwest extremity of the North American continent. Bordering the state to the east is Yukon, a Canadian territory, and the Canadian province of British Columbia, the Arctic Ocean to the north, and the Pacific Ocean to the west and south, with Russia (specifically, Chukotka Autonomous Okrug and Kamchatka Krai) further west across the Bering Strait. Alaska is the largest state in the United States by area, the 4th least populous and the least densely populated of the 50 United States. 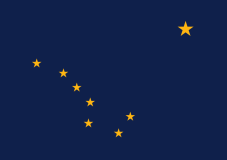 Alaska's economy is dominated by the oil, natural gas, and fishing industries, resources which it has in abundance. Tourism is also a significant part of the economy.